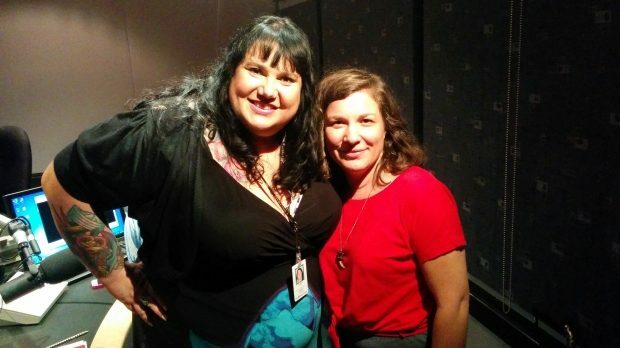 When I heard Candy Palmater would be hosting a new daily afternoon show, I said “Candy for two hours every day?” I think it came out wrong to present company at the time. …said Candy herself, “a gay native feminist comic raised by bikers” no less. And that’s the thing; it’s huge to have that voice, her voice, every day. I love hearing it. So the chance to meet her and The Candy Show crew was a delight. You can listen to the whole interview I did with Candy here. Hi, Mark! 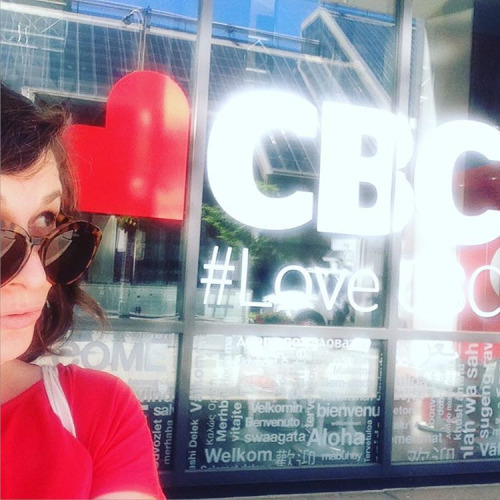 Thanks so much – that was on Unreserved, and that chat with Rosanna Deerchild meant a lot to me. The stunner of a song you heard is “I Find Grace” by Moe Clark.